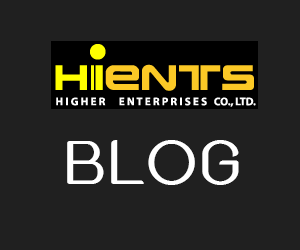 กระดาษทดสอบ Halogens, especially free chlorine (Chlortesmo) | Higher Enterprises Co.,Ltd. 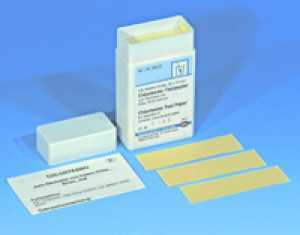 This test paper allows the quick and easy detection of free halogens (chlorine, bromine, iodine). Free nitrous acid HNO2 (not nitrite ions) interferes, but can be destroyed by addition of amidosulphuric acid.